Can the new provider perform the job to your satisfaction? If you replace your current service provider, will a new provider save you money? Can the new provider fit into your business culture? How long will the transition take and how much will it affect your operating environments? We understand the uncertainty that comes with such a critical decision. To ensure that we meet our client's needs, we provide comprehensive facility site surveys, unitizing of cleaning tasks, hands-on process training, manager and employee certification, and long-term support for our customer facilities. Our exclusive systems provide you with the result you are looking for: a clean, well-managed facility at an economical price in New York City! Kleanix Facility Services is a one-stop shop for all of your facility needs. We provide impeccable facility maintenance services to numerous customers, including many with critical infrastructure requirements where safe, reliable, and uninterrupted service is essential. Bundling your facility services so that you have a single provider significantly reduces operating costs, as well as streamlines operations and maintenance. With Kleanix Facility Services as your partner, you can decrease your company's reliance on high-priced, local specialty contractors and benefit from a cross-trained, multi-tasked workforce. 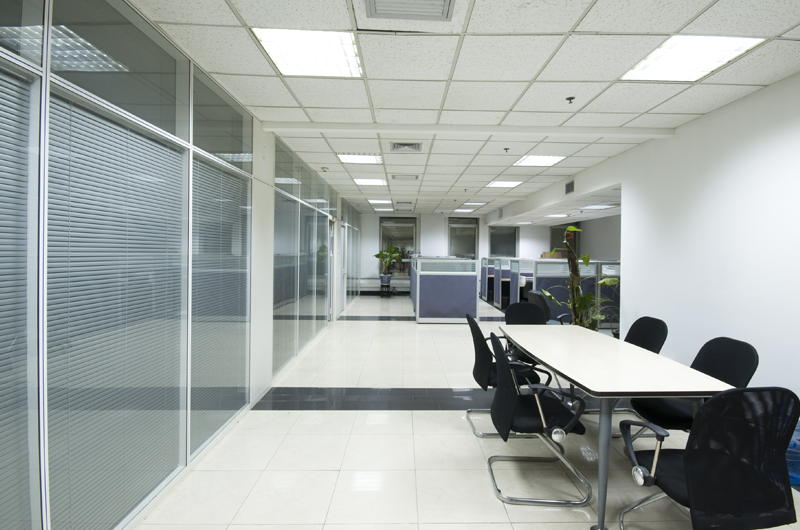 Our ability to oversee our cleaning associates gives us the capacity to implement your plans quickly.